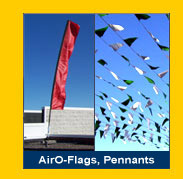 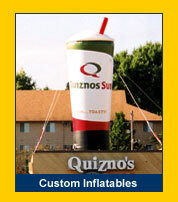 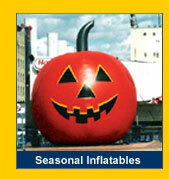 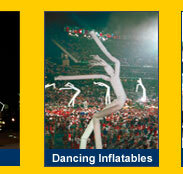 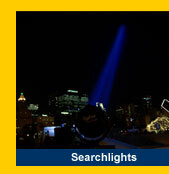 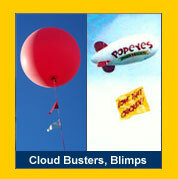 Welcome to the advertising media of giant inflatables, portable signs, searchlights & more. 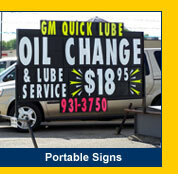 At first glance, it might seem like an unusual way to advertise, but satisfied business owners attest that this has become their most effective direct response advertising medium. 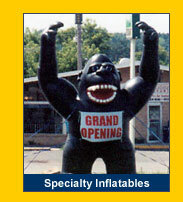 which is why we design and install high impact attention getters that grab the consumer at their most important decision point --- right outside your door! 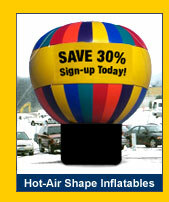 WE CREATE EXCITEMENT, DRIVE TRAFFIC & INCREASE YOUR SALES!